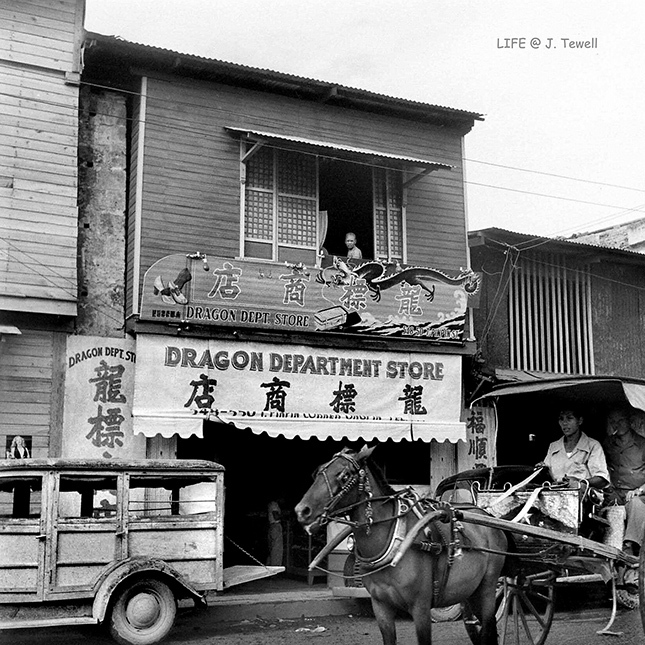 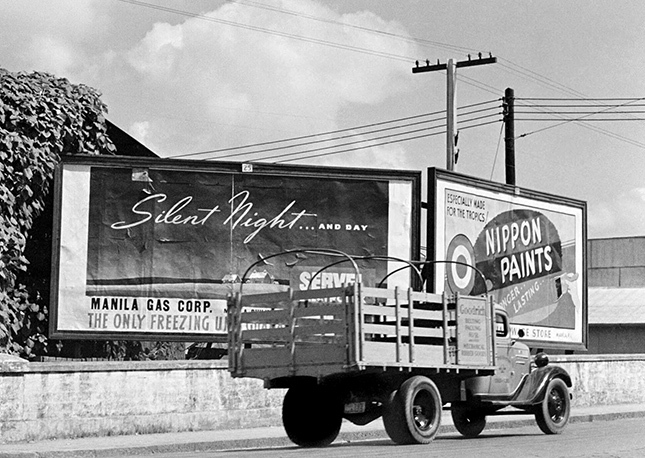 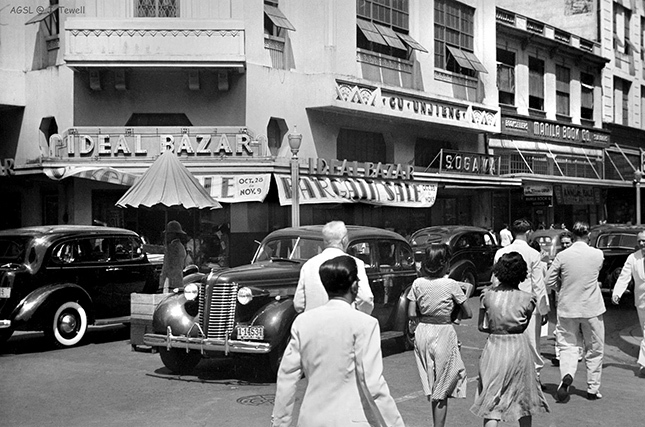 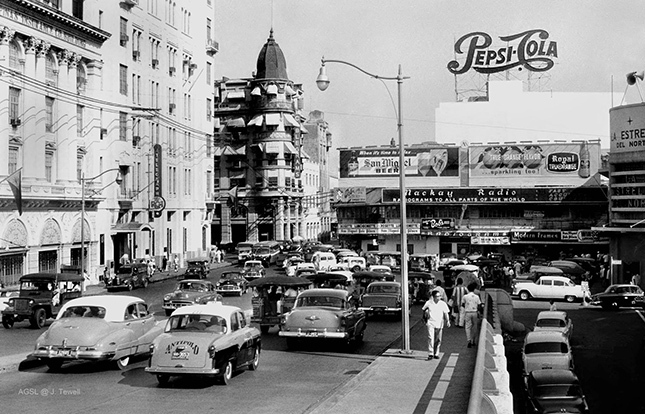 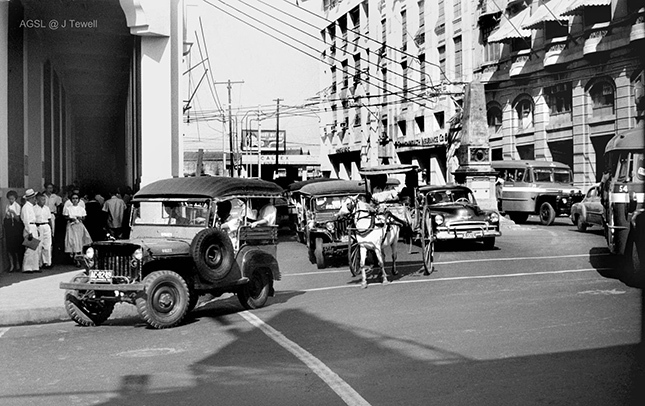 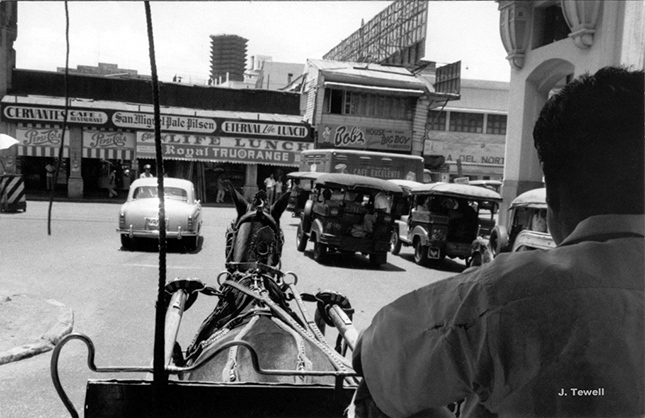 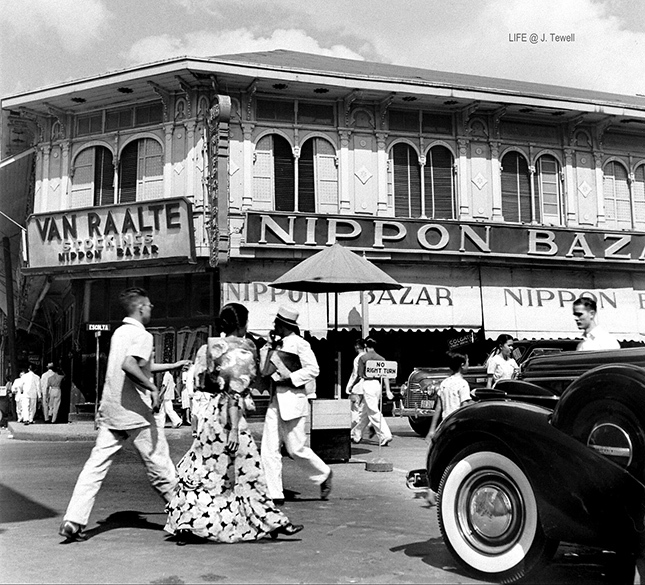 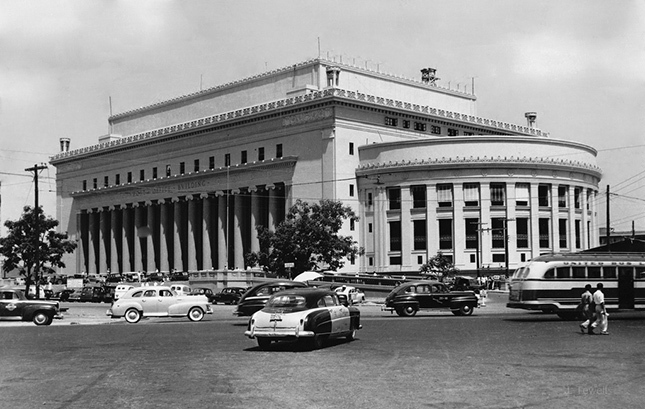 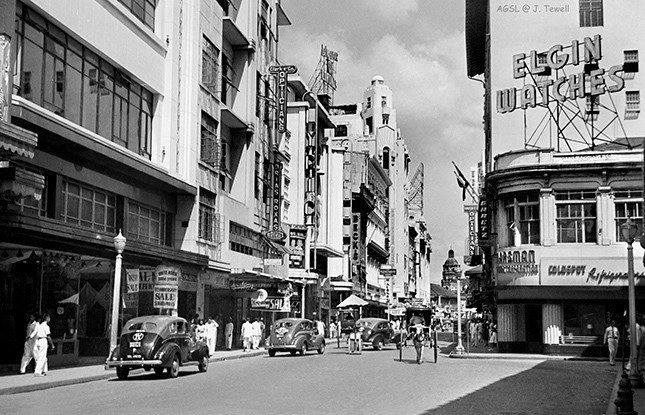 What would the posts be like if social media existed during Old Manila days? 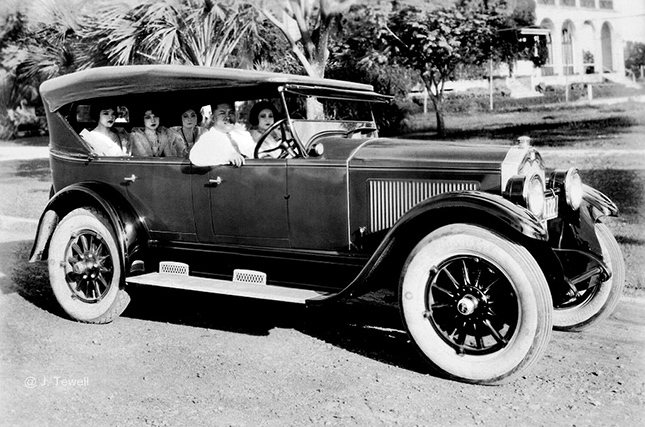 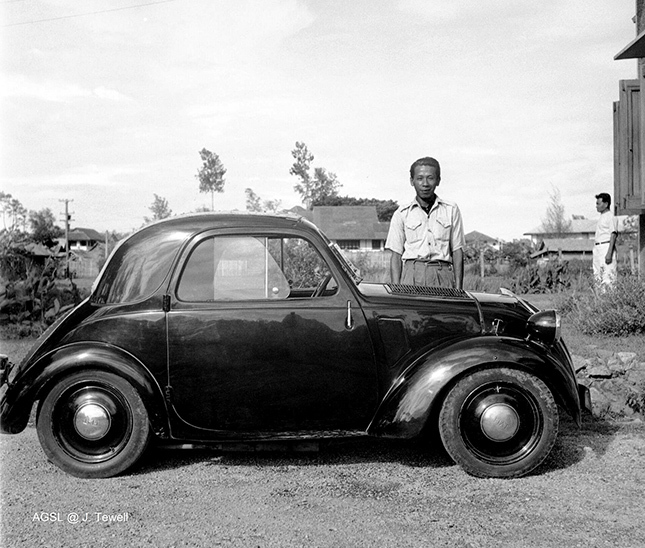 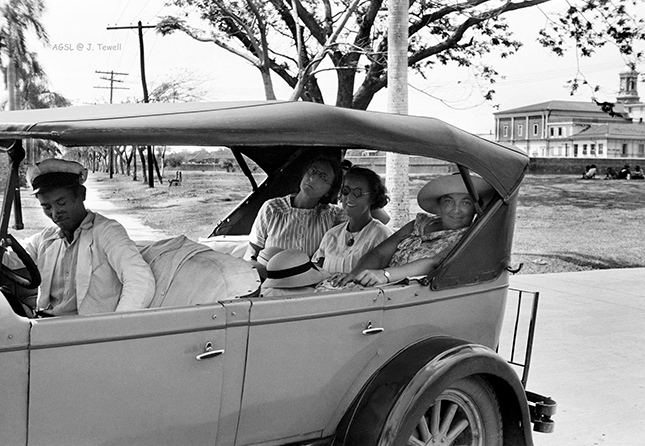 Don't know about you, but we're fascinated with old, black-and-white motoring photographs. 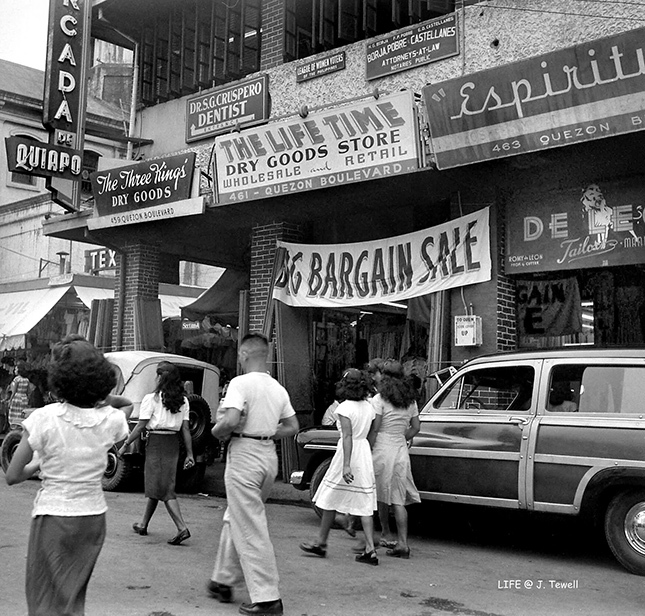 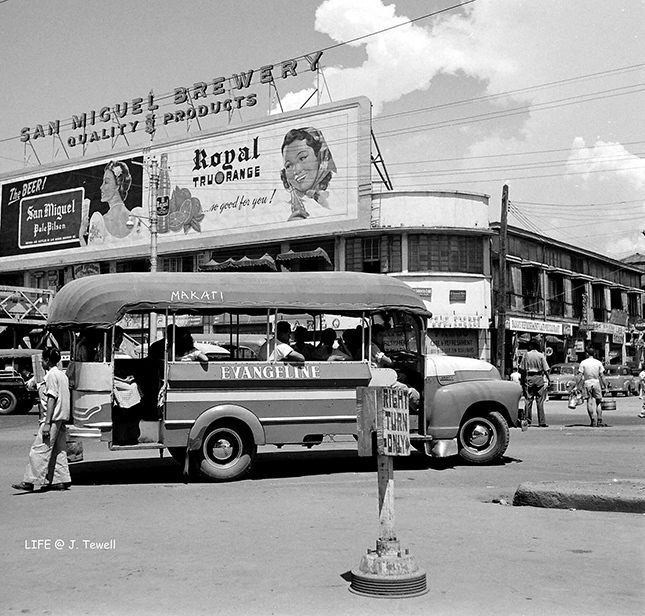 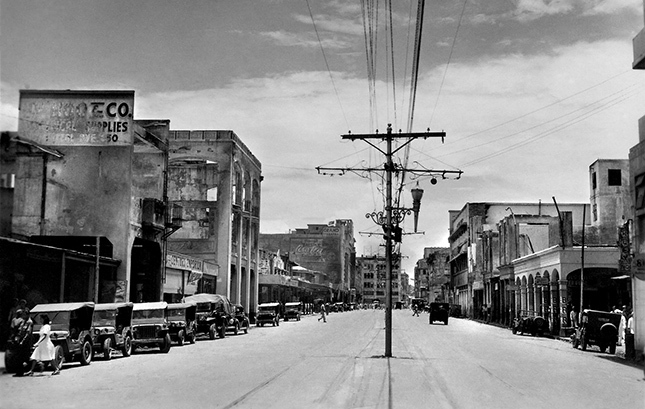 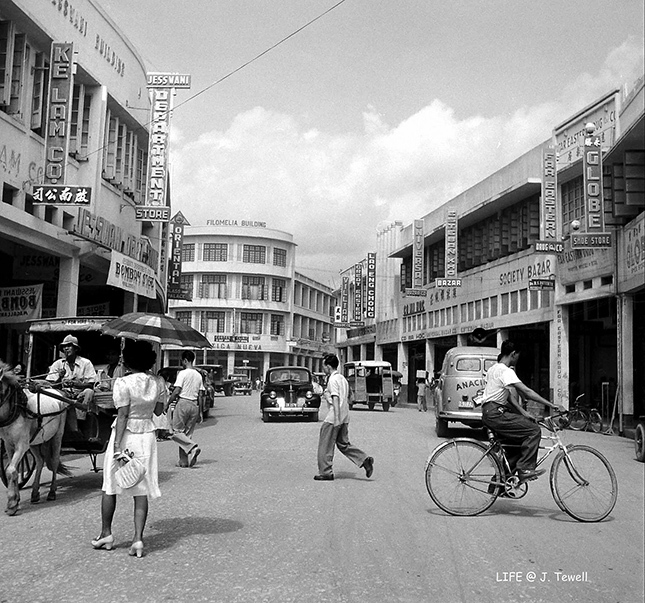 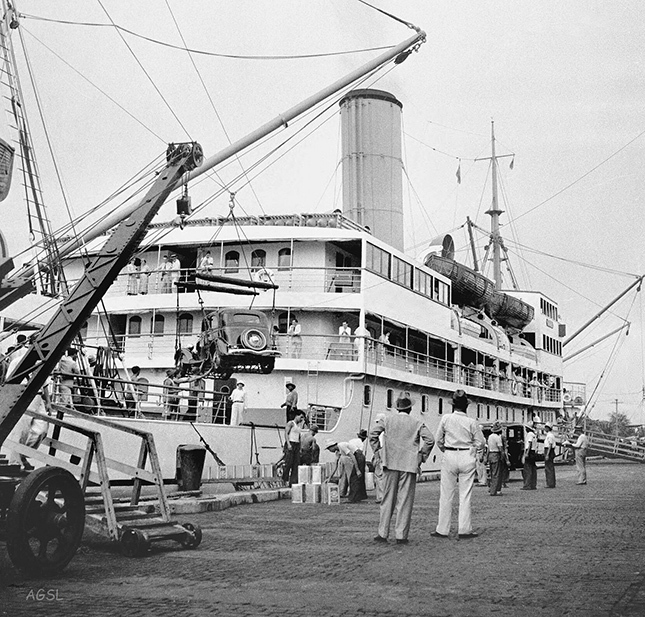 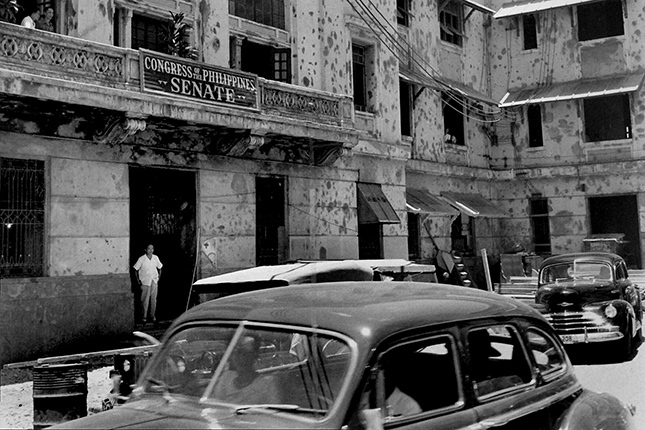 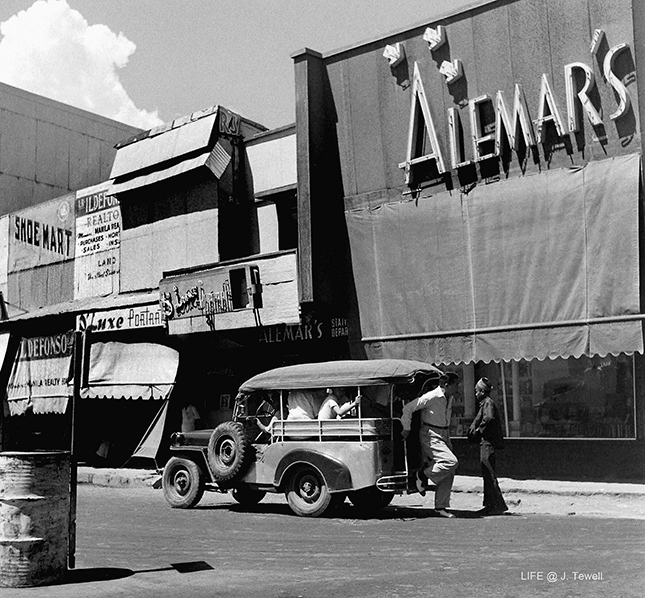 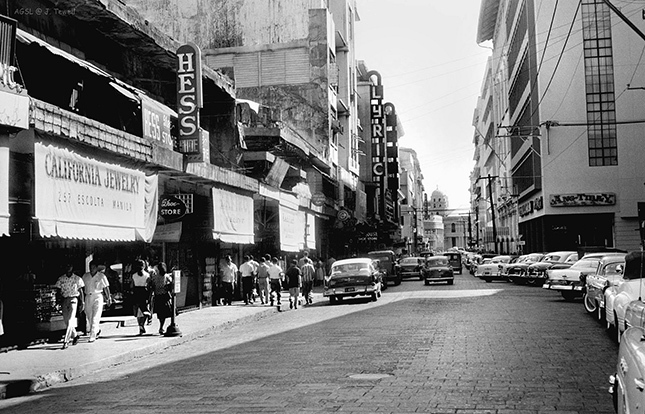 Particularly if the setting is Old Manila from the '40s to the '60s. 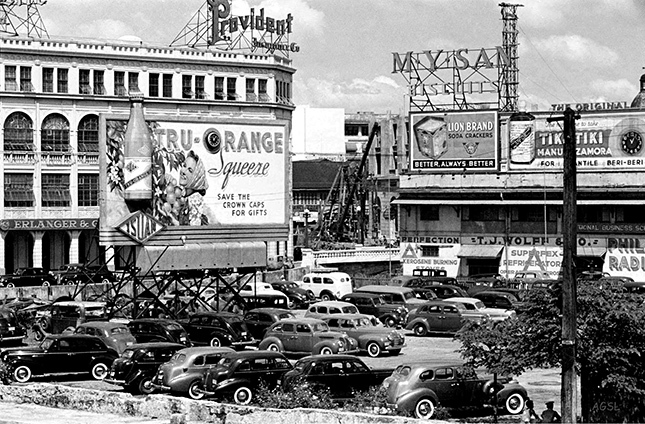 There's just something about automobiles in those days, not to mention the more beautiful and less congested landscape. 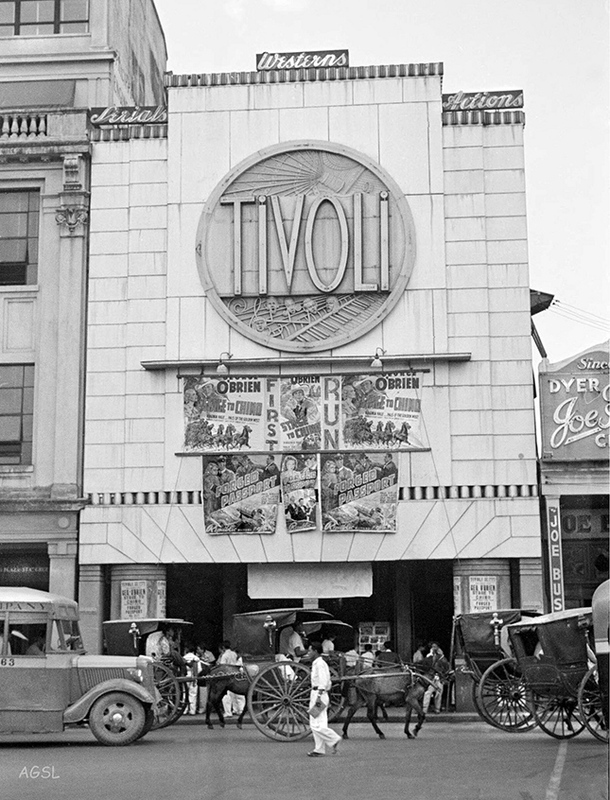 We stumbled upon this Flickr account of photographer John Tewell, and found these images that are simply too charming not to share. 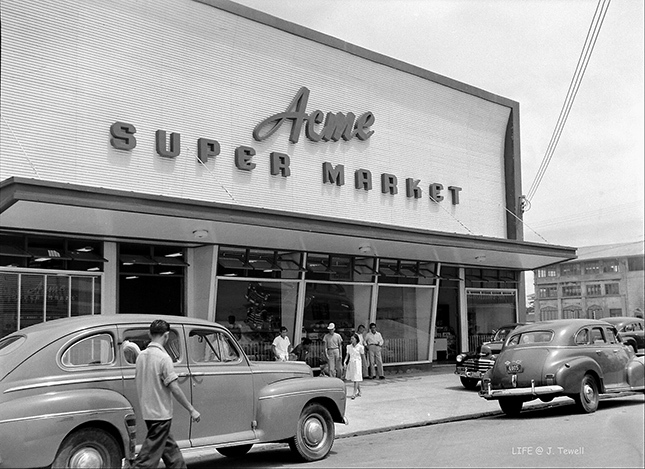 There are more where these came from, we guarantee you. 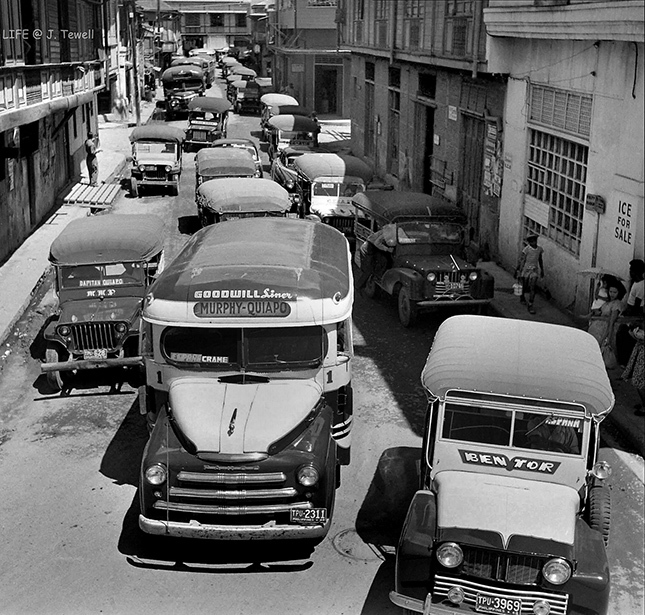 Counter-flowing calesa caused a bit of bottleneck.